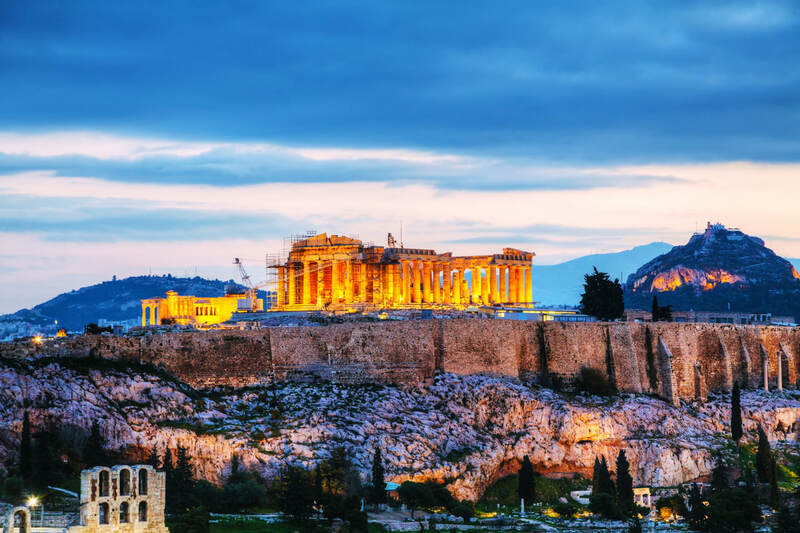 Whether it is relaxation in the islands or history in Athens that you crave, we can assist with your journey to Greece. The whitewashed towns, ancient ruins, blue sea and charming locals are the perfect escape from every day life. We provide hotels, transportation (including flights from island to island), private guides and boating experiences for your trip to Greece. Enjoy!